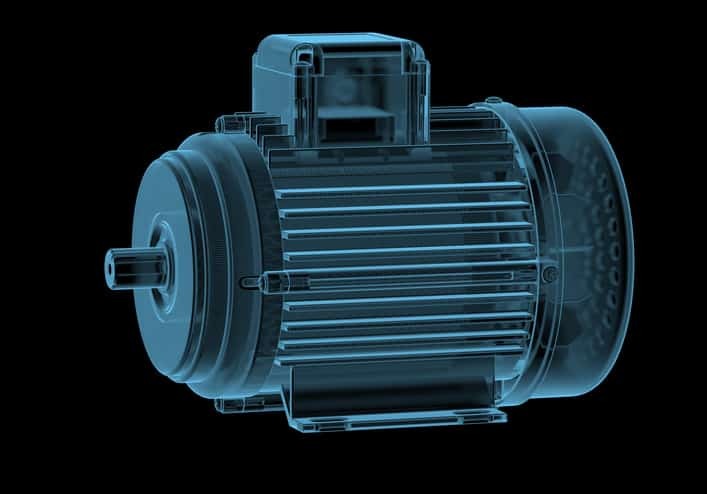 While they are rarely visible to the consumer’s innocent eyes, electric motors are a crucial component of products utilized in everyday life. Serving the purpose of converting electrical energy into mechanical energy, motors often allow appliances to serve their very purpose. For example, just around the house, motors are present in microwaves, refrigerators, hairdryers, and electric toothbrushes. 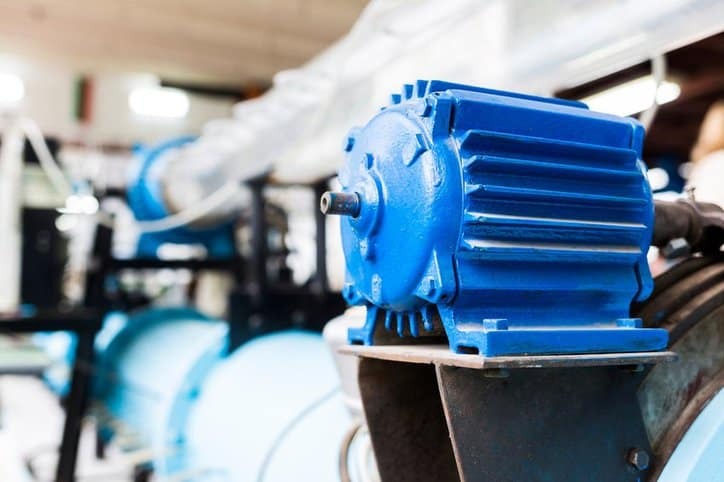 Due to the abundance and wide range of electrical motors, ANSI/NEMA MG 1-2016 provides information intended to assist users in selecting and applying motors and generators. As a massive and comprehensive American National Standard, it compiles information on the different types of motors by size, electrical type, application, variability of speed, or methods of cooling. It also outlines specifications on electrical current and other relevant aspects or components. ANSI/NEMA MG 1-2016 also describes testing procedures for determining a fabricated motor’s capabilities. The supplement serves as an expansion to these by adding testing methods for a particular motor type. Section IV, Part 34 of ANSI/NEMA MG 1-2016 gives methods to test the efficiency of an over-air (AO) motor. Each of these procedures are thoroughly detailed in the supplement to ANSI/NEMA MG 1-2016. This is a separate document that comes with the standard. If you’d like to learn more about the NEMA MG 1-2016 standard and the changes that were made to the document when it was revised in 2016, please read: Changes to NEMA MG 1-2016 – Motors and Generators. ANSI/NEMA MG 1-2016: Motors and Generators – includes supplement is available on the ANSI Webstore.